It’s officially cozy season; the time for chunky knits and cuddles by the fire. I don’t know about you, but before we jump into “full-blown” Christmas decor over here; we usually try to hold off until December 2nd (my hubby’s birthday) before any of the “real Christmasy” stuff goes up, I like to cozy-up the house. We also put up a real tree, so we kind of have to wait until December in order to make it last through the holidays. So during the in-between-time, when the weather is really getting cold, I love to add warm blankets, change some of the colours (add a little warmth and texture with different pillows and pillow cases) it’s basically hygge time for us. It honestly just makes our home that much more comfortable, cozy and welcoming at this time of year. It’s basically hygge time for us. Over the past few months, as we’ve started to get settled in our new place, I’ve been trying to find things that work with the furniture we already have, but also add something new to each space. I really like neutral colours, whites and greys being two favourites, but I’ve recently fallen in love with natural tones and rust colours that add so much warmth to a room. As we move through the house and slowly make each room our own, I’m noticing that these new colours are really starting to add depth and so much warmth to our home. 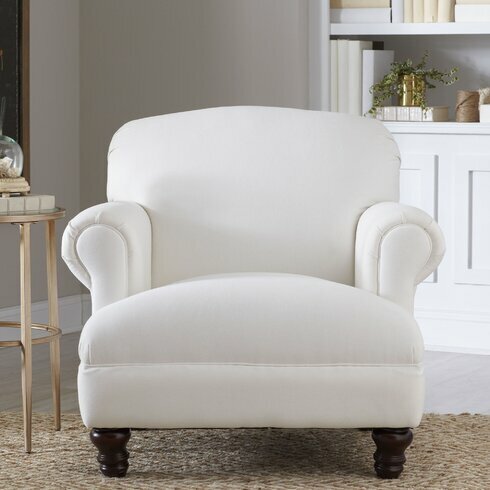 Below are my Blogger’s Picks, I couldn’t be more excited about these and stay tuned for the up-coming room refresh with Wayfair! Ericka Writing DeskWho doesn’t love a clean, white writing desk that could also double as a make-up station? 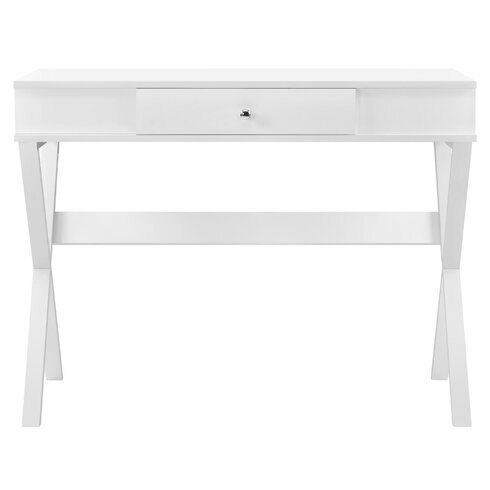 I love a good multi-purpose piece that could fit-in anywhere in your home and this desk is just that! Use it in your entry way, to write, do your make-up in the morning or all of the above. Murphy ChairThere’s something about a comfy chair that calls you in and beckons you to curl up and open that book you’ve been dying to read. The Murphy Chair with its rolled, rounded arms provides the perfect place for an autumn afternoon read. 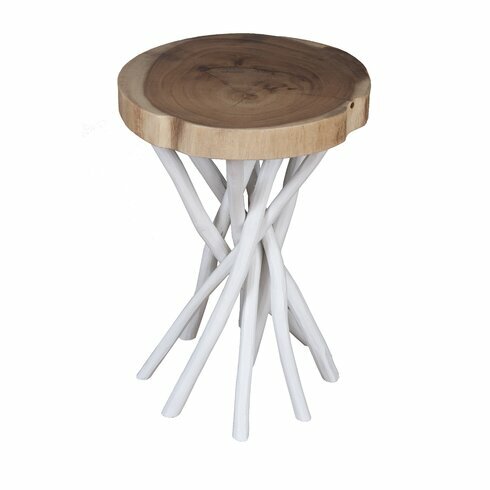 Cordova End TableI love the blend of natural colours and bright whites! This side table is the perfect place to rest your mug or wine glass during your autumn afternoon read or it could function as an alternative option for a modern bedside table, adding a little bit of the outdoors to your bedroom oasis. Gilliard Ladder 72″ Leaning BookcaseThe Three Posts Gilliard ladder offers simple, sleek design and functional storage. The open and airy shelves can be used to display your favourite plants, books or vintage finds and it fits in almost any room in the house. 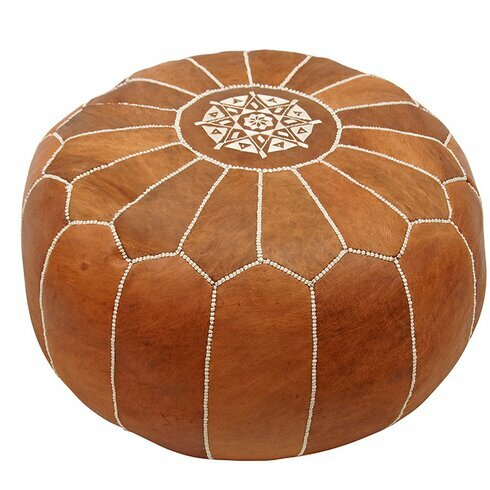 Cherise Round Pouf Leather Ottoman Let’s relax and put our feet up, it’s finally Friday! I absolutely love the details and design features on this pouf leather ottoman. The rust-colour adds a warm autumn-like glow to any space and makes any space a little cozier. 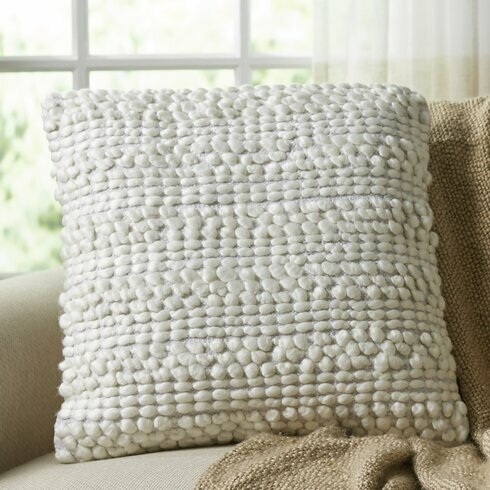 Kaiden Looped PillowThrow pillows and mugs are something you can’t really get enough of and the texture of this looped pillow adds lovey layers to any cozy corner. 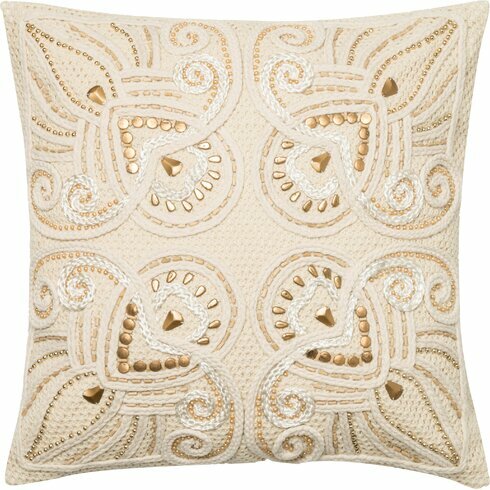 Toss this on your sectional, arm chair or bed to add layers and texture to any of these spaces. Cotton Throw PillowLike I said, you can’t really get enough when it comes to throw pillows and these patters add a little colour to any neutral space. Layers, layers and more layers please! 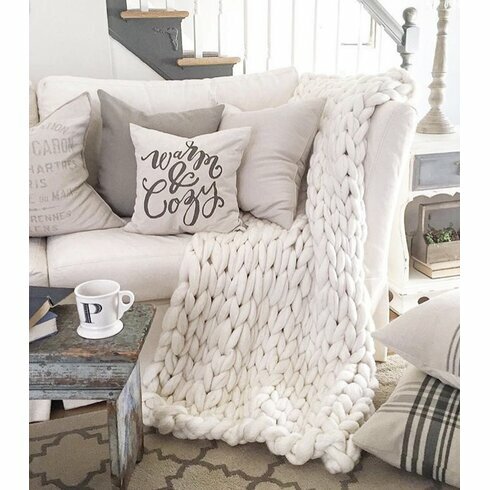 Chunky Knit Merino Wool ThrowWhen it’s time to cuddle up I get pretty serious and well, this Chunky Knit throw kind of is the essence of cozy. Toss this over your favourite arm chair, the arm of your sofa or the end of the bed for a little extra warmth all season long. Caseberde MirrorI love this wall mirror because it seems to tell a story, the simple and subtle, yet beautiful design details on the frame add a touch of elegance to any space. 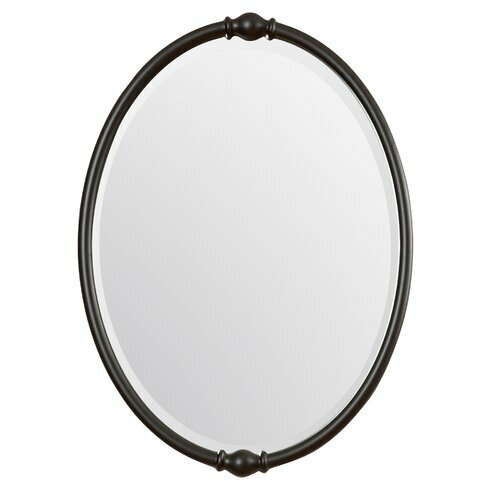 The mirror can be hung alone or as a part of a gallery wall in your office, den, living room or bedroom. 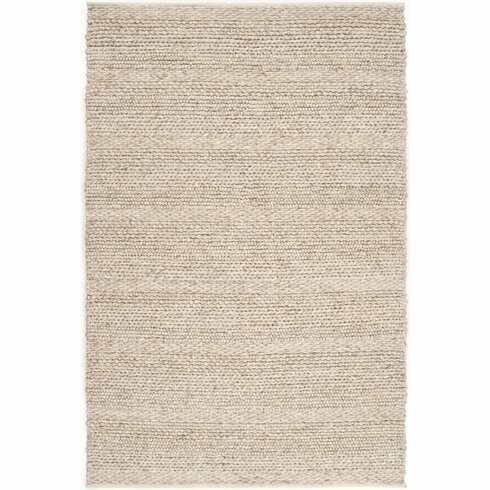 Jocelyn Natural RugThe texture and patterns on this natural rug take the cake. The warm colour is grounding and draws your eye. This is the perfect place to rest your feet first thing in the morning or a nice spot for cozying up around the fire. 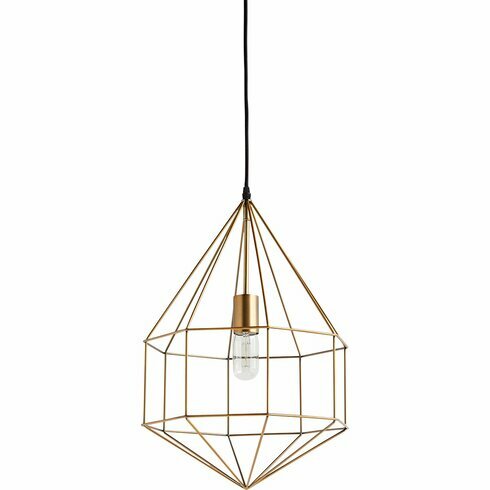 Ingrid 1-Light Foyer PendantThis geometric pendant light is such a great accent piece for really any room in your home. Plane one on either side of your bed over bedside-tables add one over your favourite reading chair to cast a warm glow over your favourite spot in the house. 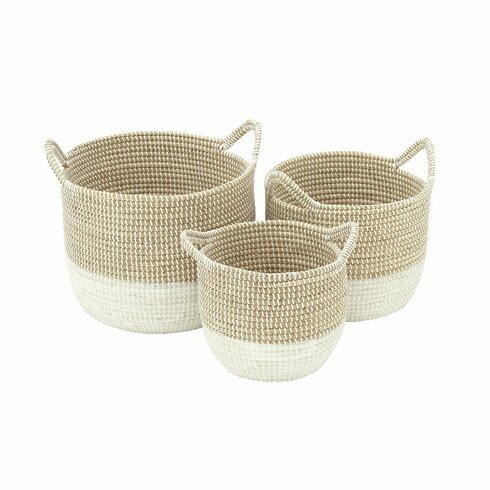 Seagrass 3 Piece Basket SetSimple storage solutions, that also look pretty, work perfectly in any home. A place to store winter hats, mits and scarves this season in your mudroom or the idea spot to roll up an store your favorite throw blanket, the list of ways to style and use these baskets is endless. Oh and throw kids into the mix and you’ve got toy boxes too! Would love to hear what your favourites are and how you cozy-up your home during the colder months?